spy software,monitoring software, keylogger, spyware, screen capture, spy softwares, remote install, PC and Remote PC. Win Spy Software also includes Remote Install. Win Spy Software will capture anything the user sees or types on the keyboard. Monitor your PC or multiple remote PCs with Win Spy Software. 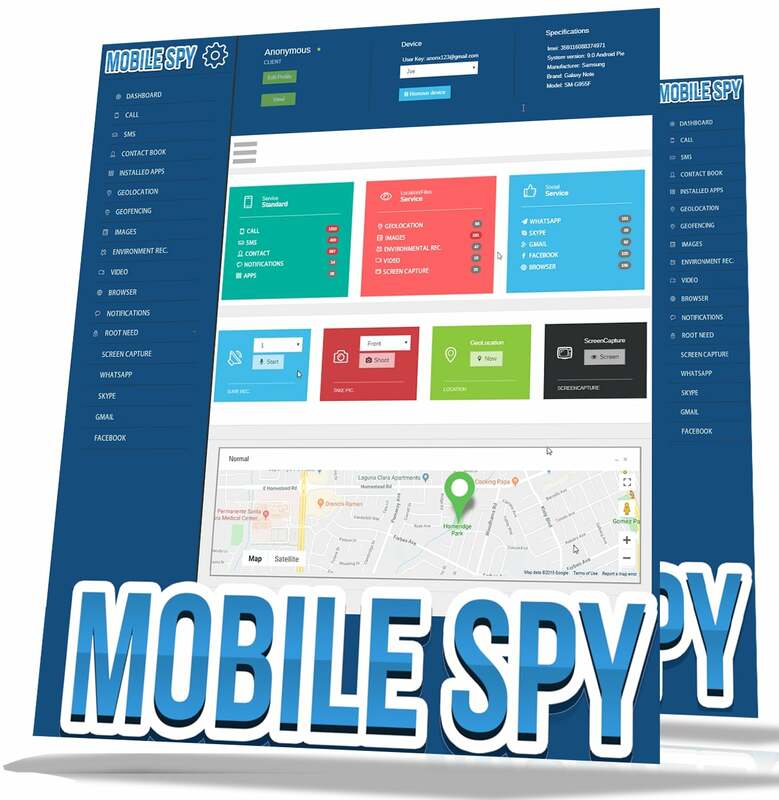 Win Spy Software operates in stealth mode, so users will not be aware of its existence or be able to terminate or uninstall it. Win Spy Software comes with a screen-capture tool, a key recorder, a key-recorder e-mailer, e-mail alerting by keyword, a folder hider, the ability to monitor across networks, a clear-tracks utility (for Windows and the Internet), an archive utility, a remote installer, a remote PC monitor, PC tracking, a streaming remote Webcam, secure file deletion, and the ability to seek and eliminate spyware. Version 9.8 features an alert for when a remote user is online, similar to MSN Messenger, Streaming remote Webcam view/record, Remote Mic listen/record, execute remote pc files, remote file with xls and exe extension. Remote Websites Visited, Time Spent on the Net reports, WebAccess WebCam Shots and SMS Alerts. v9.8 Now Works behind Firewalls and Routers. Works behind Firewalls and Routers Win 7 Compatible (32 and 64 bit) HTML Reports Added PC Usage or Active Time Report Added Facebook Chat Recording FTP remote info to my PC v9.7 Now Works behind Firewalls and Routers. types on the keyboard. Win-spy will also capture WebCam shots and record surrounding sounds. v9.8 Now Works behind Firewalls and Routers.